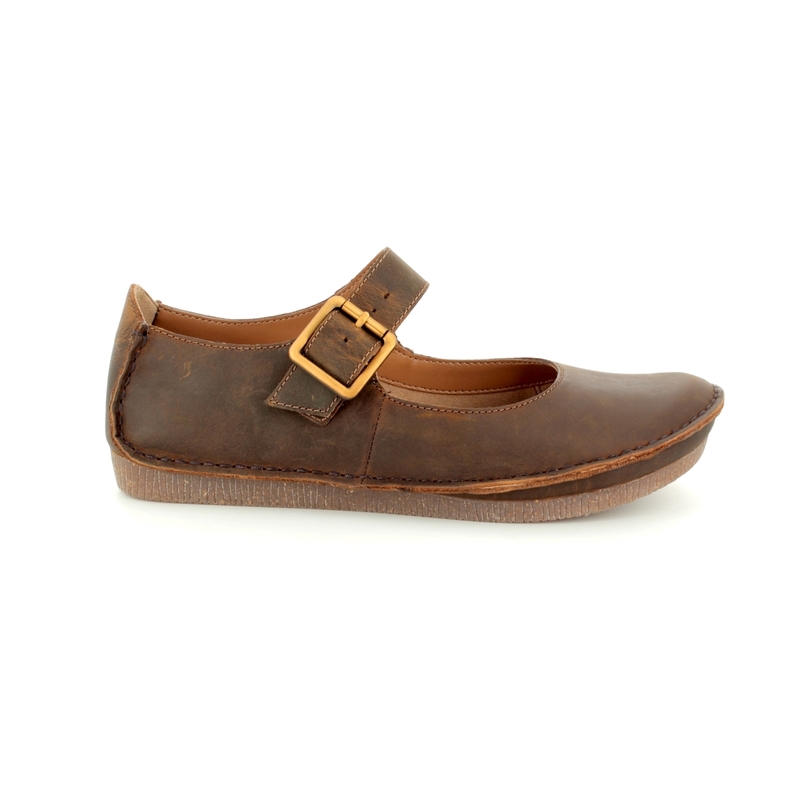 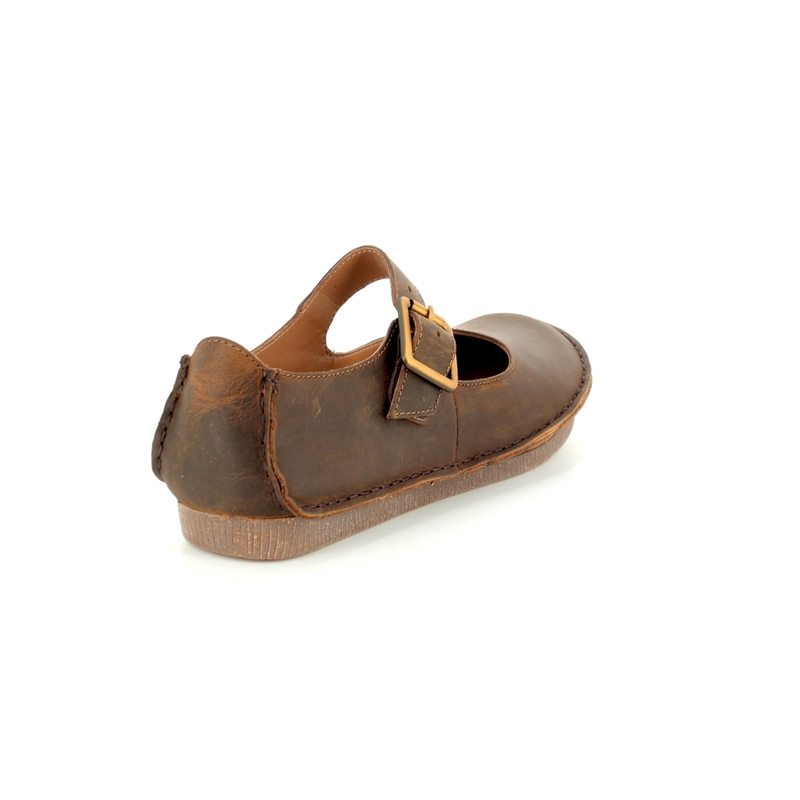 Clarks brings us 1331/34D JANEY JUNE a quirky Mary Jane style shoe in an oiled tan leather. 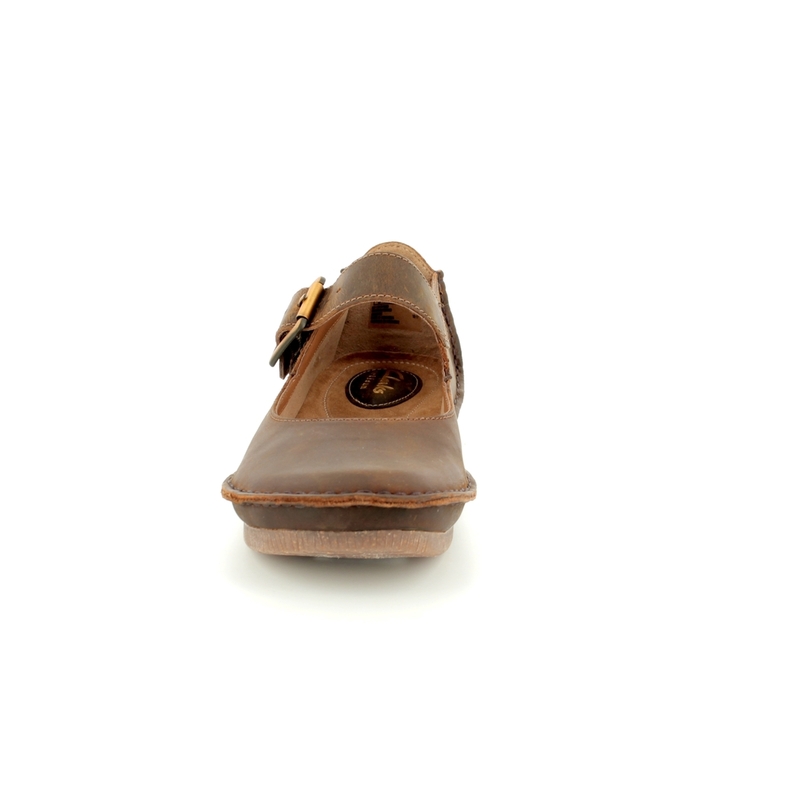 The bold seam created by stitching the quarters together is inspired by designs in the Clarks shoes archives. 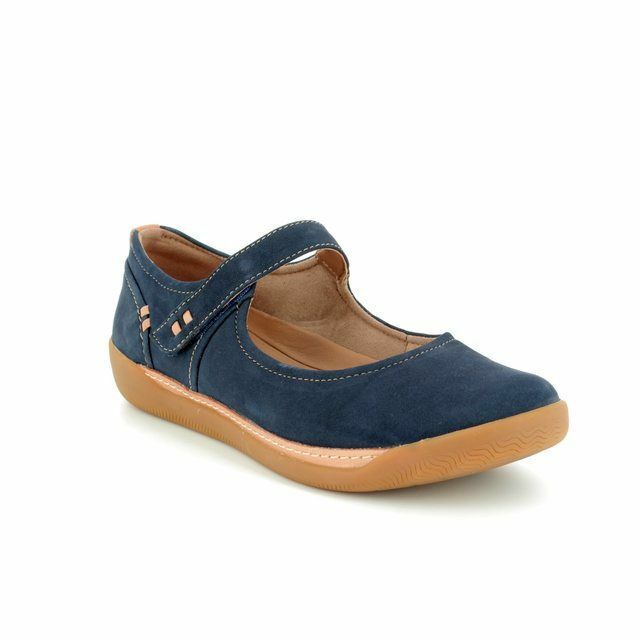 The insole features Cushion Plus technology with additional cushioning at the points where the foot experiences the most stress while walking. 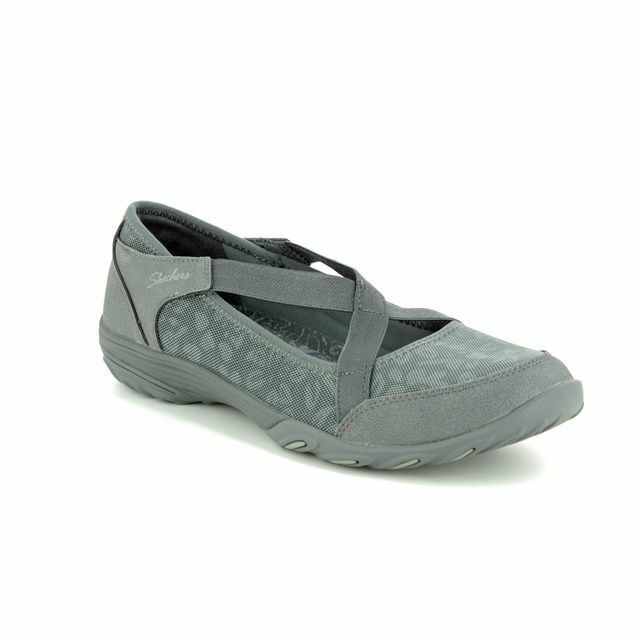 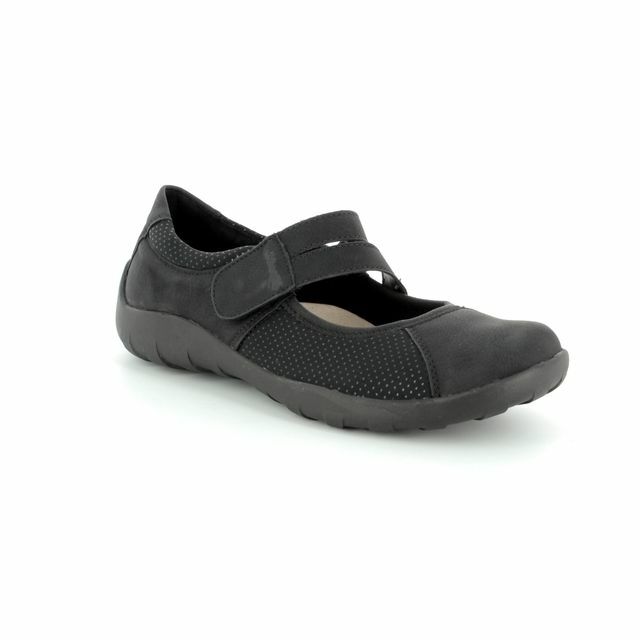 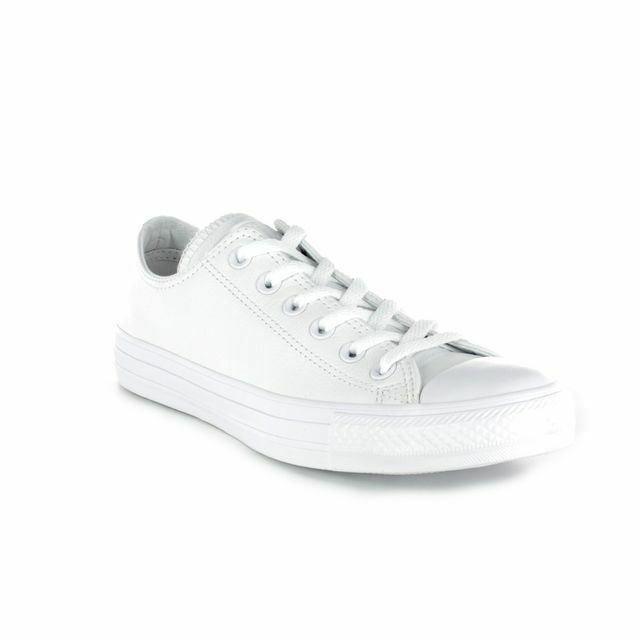 The ankle strap fastens with an adjustable buckle for a comfortable and secure fit. 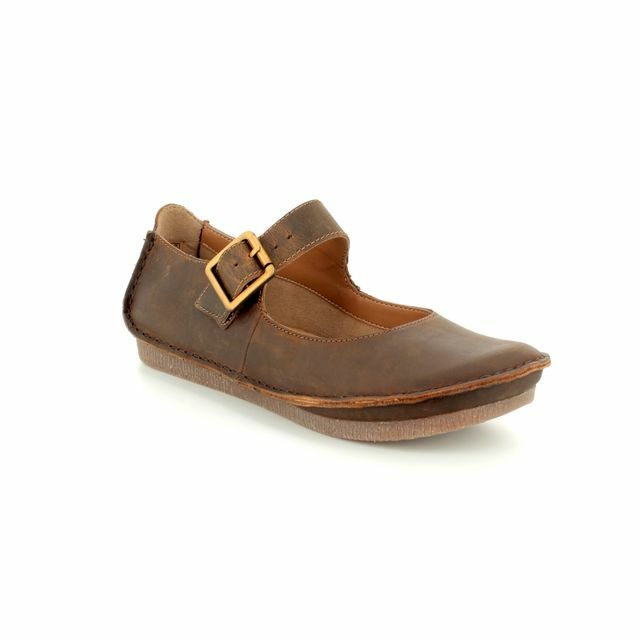 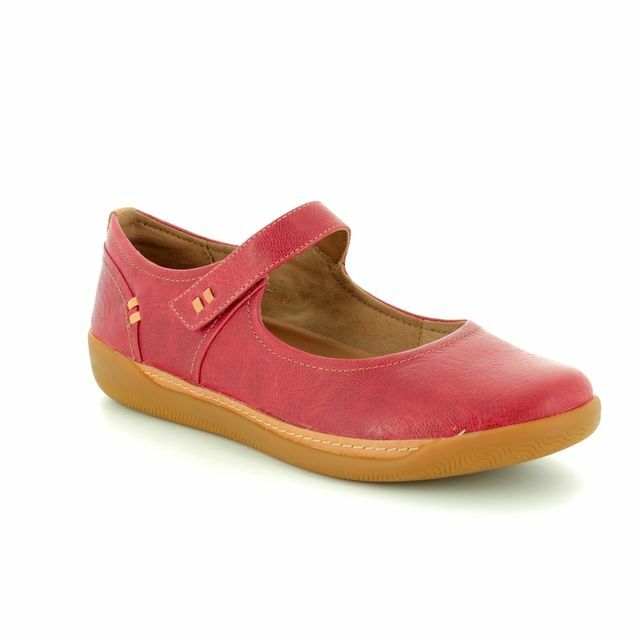 The rubber sole is designed to look like cork to give these shoes an earthy style that will work with jeans or a skirt. 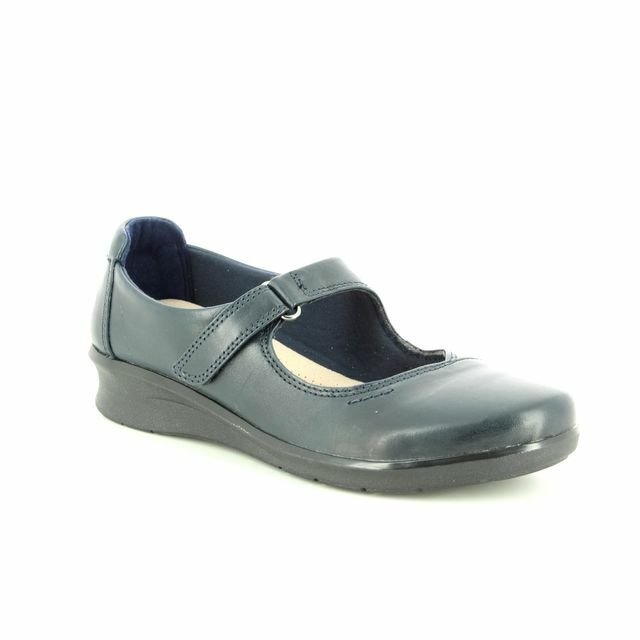 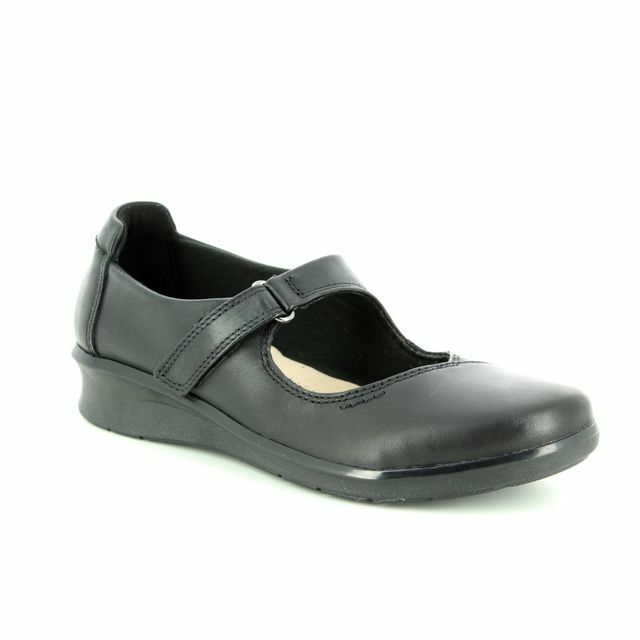 Buy your Clarks women's Mary Jane shoes from Begg Shoes, an official Clarks stockist.